It's time! 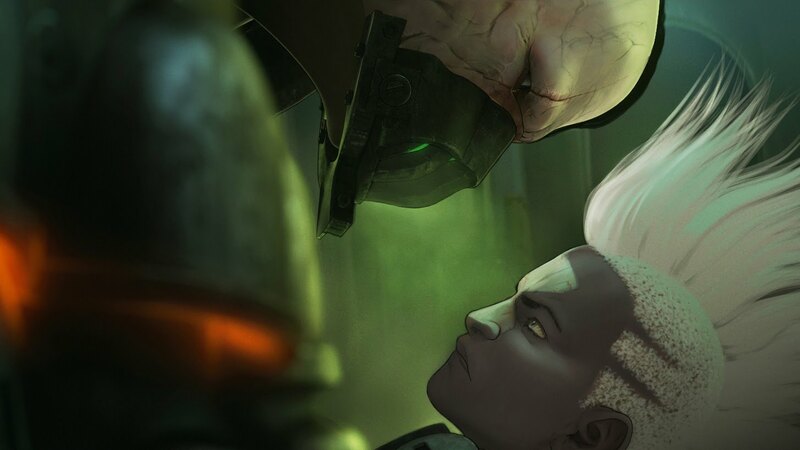 Following it's debut on the MSI broadcast, check out the teaser for Ekko! Continue reading for more information on Ekko, The Boy who Shattered Time! "As always remember making a champion is a massive collaborative effort involving a team of talented artists and developers"
 "I am a champion designer, so that's the part of the process I'm most interested in, and the mechanical designer on Ekko was @RiotGypsy"
Gypsylord followed up with Ekko, The Boy Who Shattered Time! "yeah am designer on the Ekko pod. We can't wait to get him out to you guys :D"
"No that's not the Urgot rework. Yes I am actually working on an Urgot rework. The guy in ekko's trailer wasn't him though!" Meddler also commented on the boards that this is not Urgot and is also not Singed. "Yeah, the music will be available on our soundcloud soon - as well as the upcoming Ekko login which is equally amazing."